If you are using the Google Now launcher on your Android smartphone, then we have a good news for you, The new Google Now update brings “Ok Google” commands to the lock screens of every android smartphone capable or running Google Now launcher. Previously these services were only available for selected devices, but now everyone can use them. Consider it as gift from Google as Android turns 8 years old today. Once you have trained your voice assistance you can just say “Ok Google” to unlock your device no need to type the password or draw a pattern and it only responds to your voice. 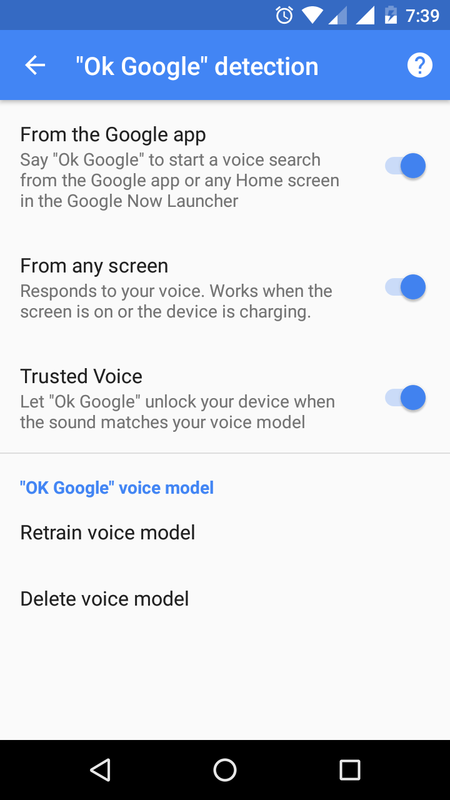 Once you have enable the Trusted Voice option and retrained your voice model you will be able to access “Ok Google” commands right from your lock screen.